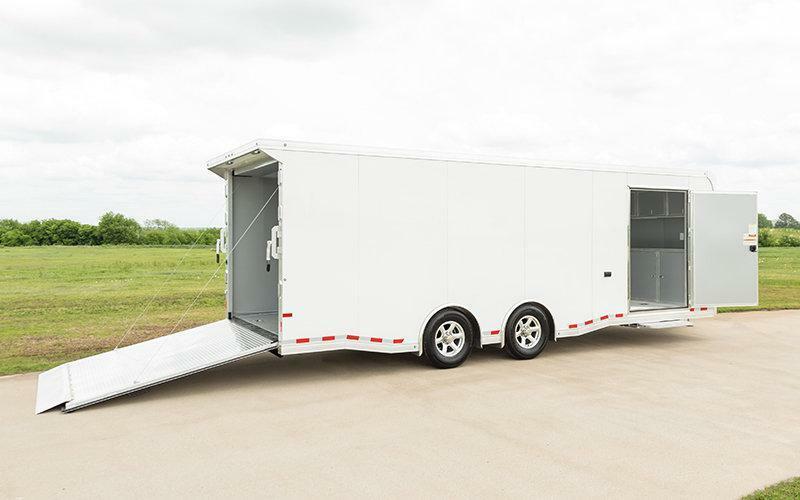 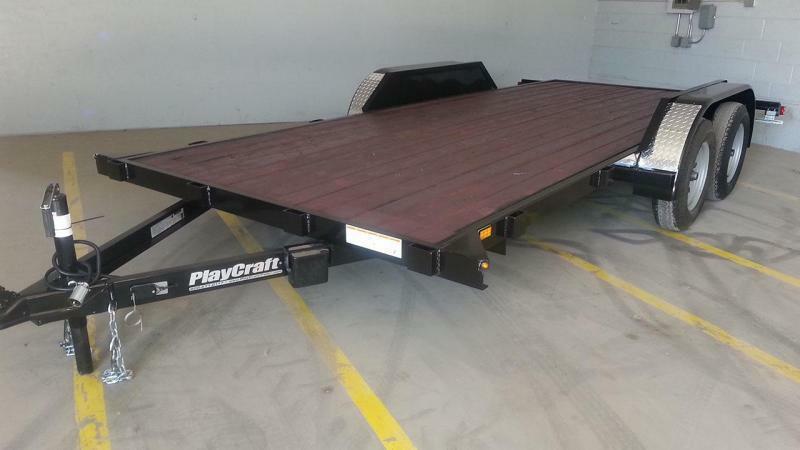 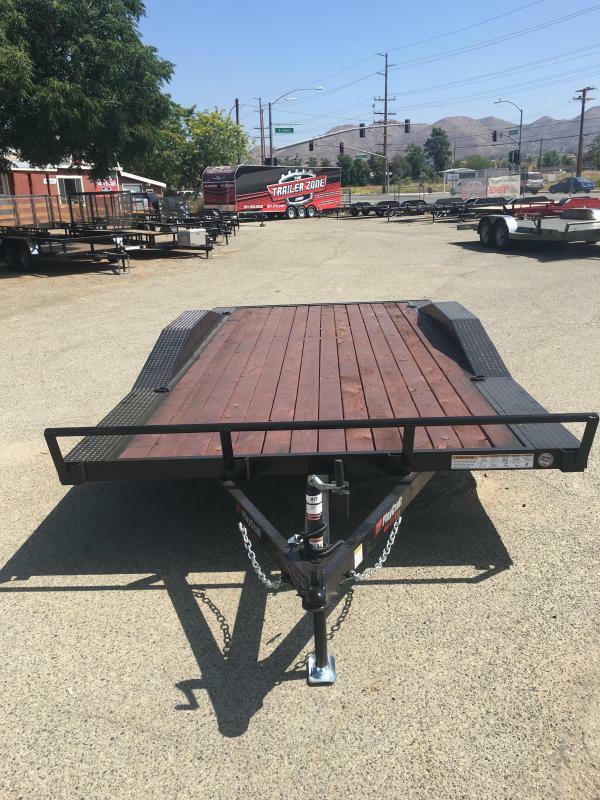 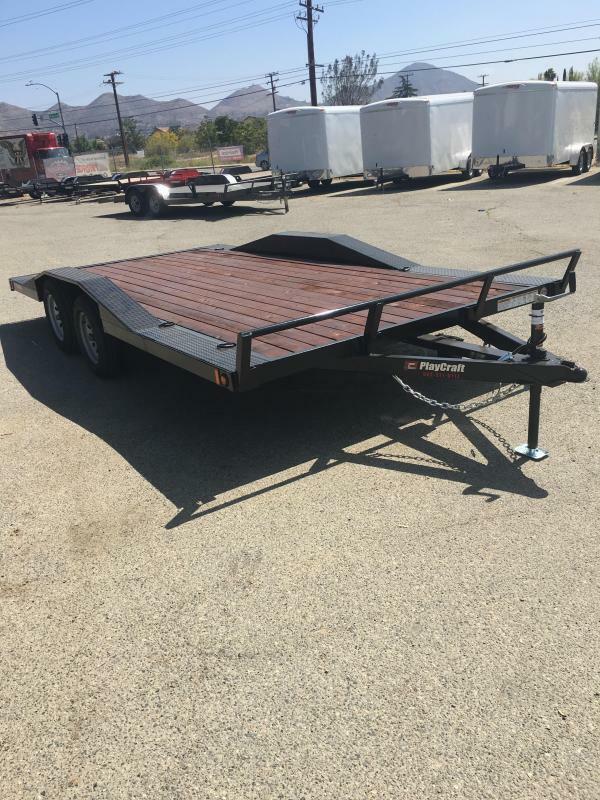 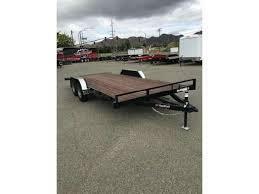 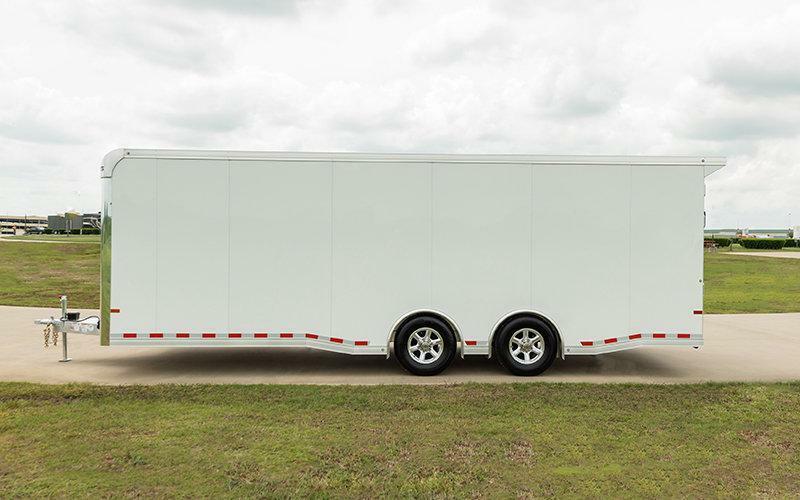 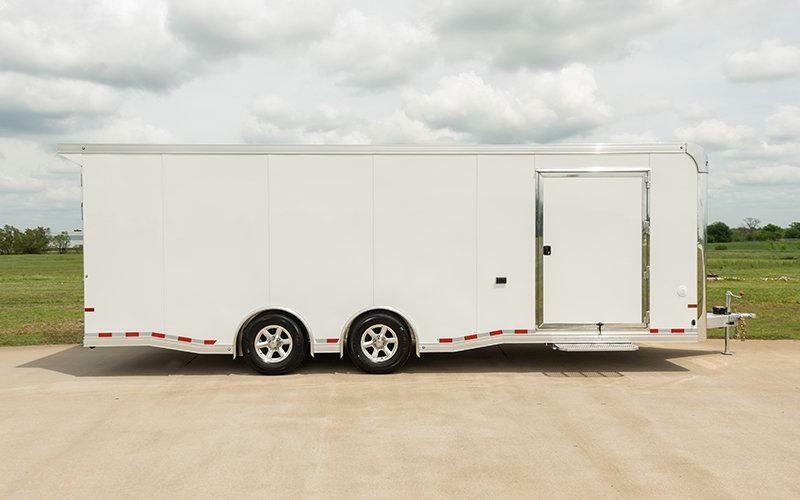 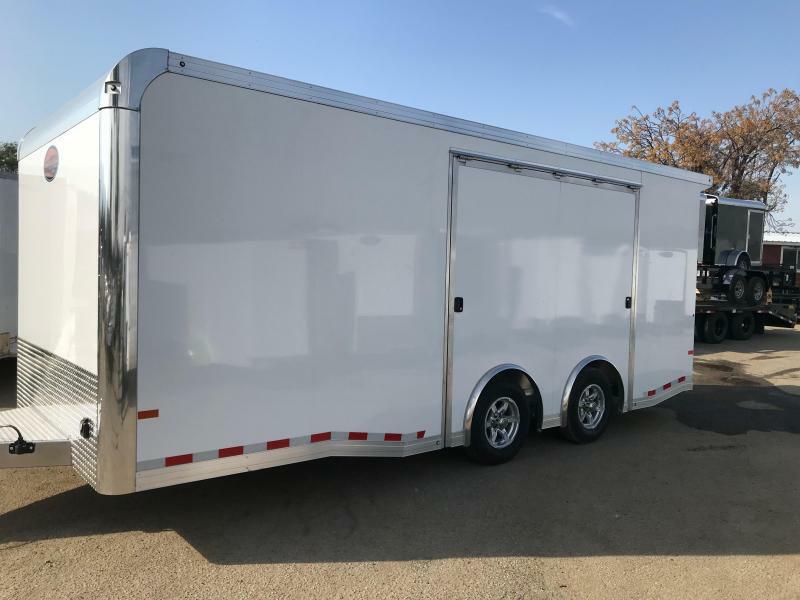 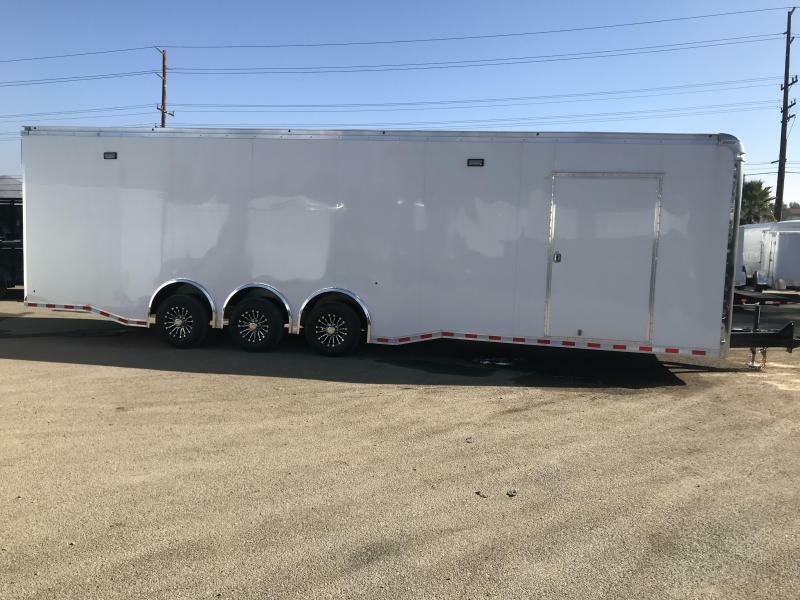 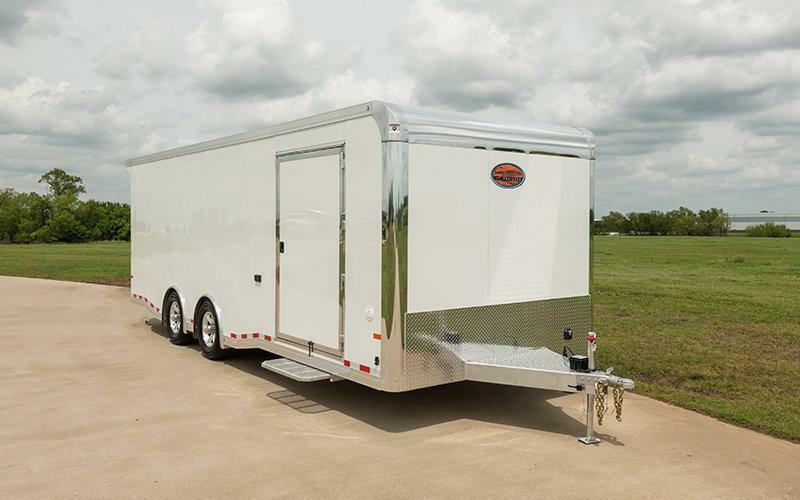 Sundowner's all new Race Series enclosed trailer offers the classic eye appeal of a race trailer and the enclosed security you need for your valuable investment. 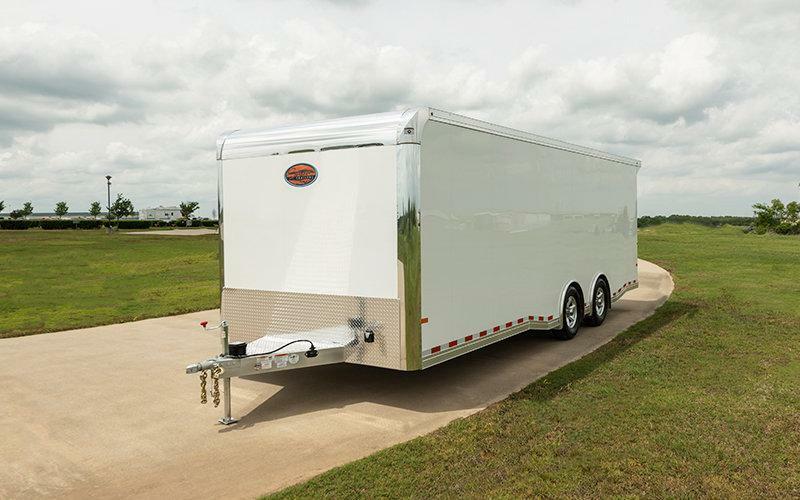 It keeps your car ready and in pristine condition until race time. 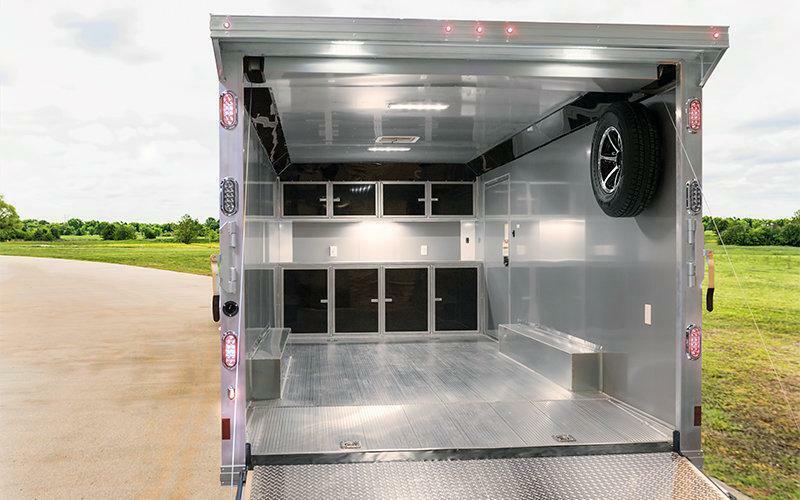 Enjoy all aluminum construction, cabinet options, smooth-bonded skin both inside and out, a rear spoiler with LED lights and a dovetail. 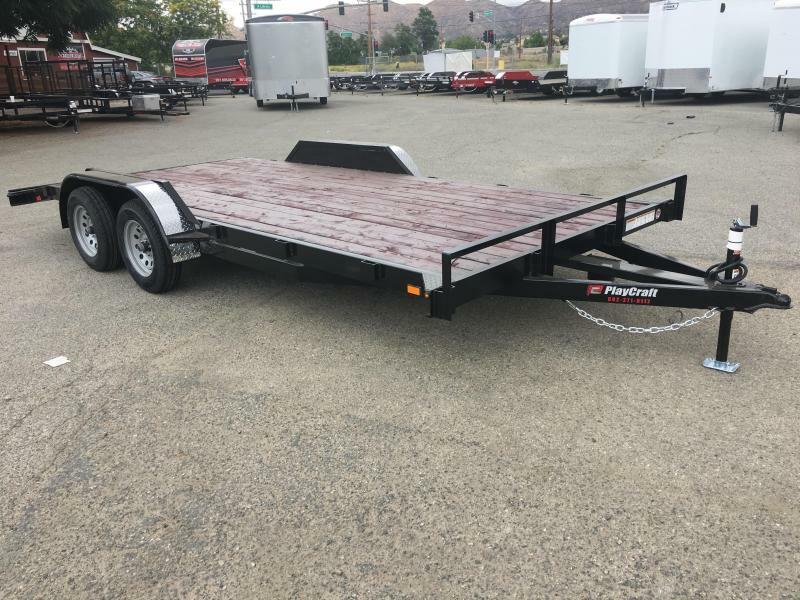 This model will give you miles and miles of uninterrupted hauling and is backed by Sundowner's 36 month hitch-to-bumper and 8 year structural warranty.